So, what the hell is exactly ‘The Bolt Age Game’? ‘The Bolt Age’ is a dynamic action game, full of prodigious Steampunk designs and shadowy creatures from another dimension. 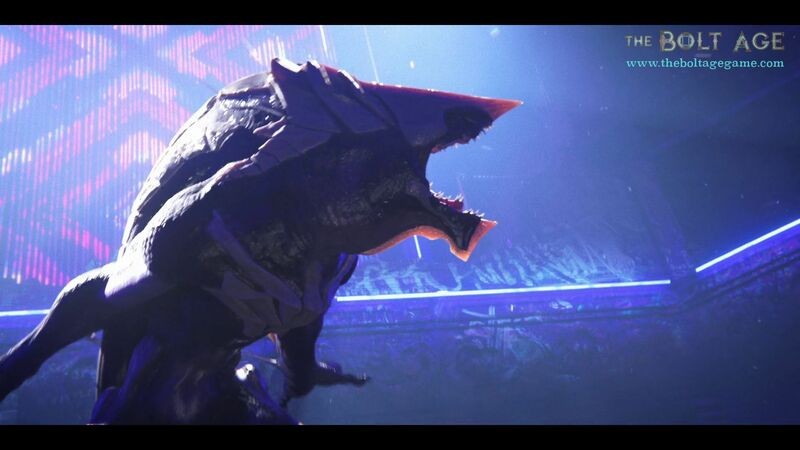 In story mode, the player will enjoy hours of fun with this 3d Cover Shooter. 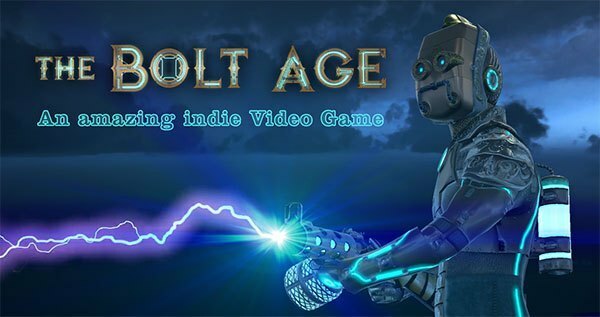 We will put ourselves in the shoes of William Bolt, an … Read moreGame project; ‘The bolt Age’; An amazing indie Video Game.